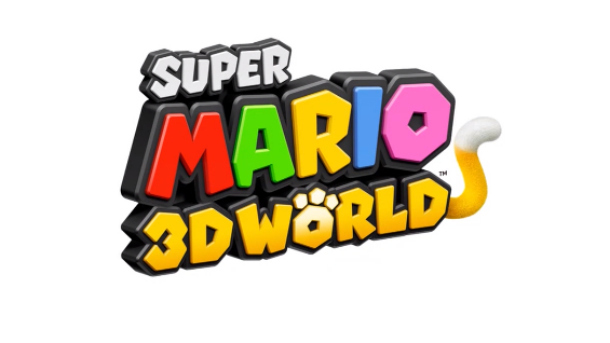 Nintendo announced at E3 today that there will be a Super Mario 3d World, based off the ideas of Super Mario 3D land for the 3DS. 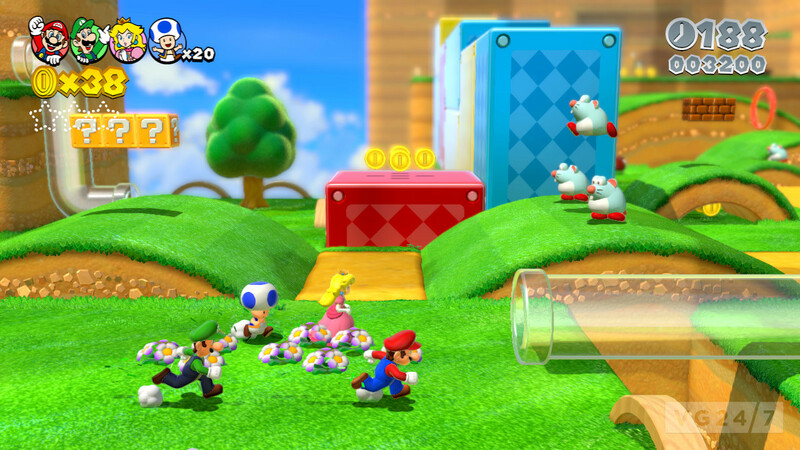 The new 3D game will come out this December, 2013 for the Wii U. Great, more Mario…The game is based on another adventure of Mario’s that involves three characters that travel along with him, Luigi, Toad, and Princess Peach. Each character has their own unique abilities to be used in the game. That four characters can also get a special suit in the game, called the Cat suit, which enables them to pounce on enemies, scale walls and poles. 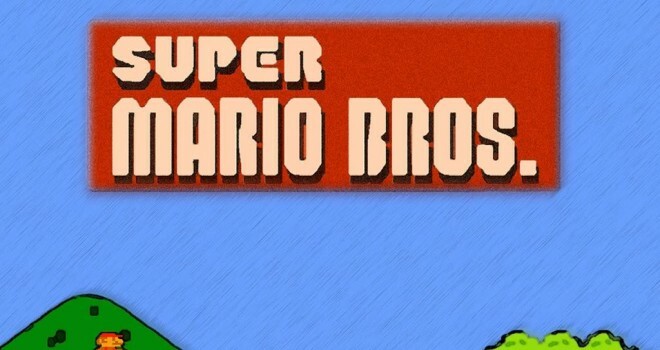 Another Mario adventure, if you’re looking for one! WOW. Read this and compared it to the author’s post about Killzone. Your bias is showing. This article exists more to deal out subtle, to the point of subliminal, jabs at “another Mario adventure”. Anyone who reads this, needs to also read the Killzone article by the same author. Tell me that article does not try and exaggerate its description of the game to sound more interesting. What a contrast to this one, which tries to downplay the title for who knows what reason. You know it is true I prefer Killzone to Mario, I didn’t mean to sound biased, just trying to express my feelings of the games, I’m sorry I made you get that impression. you know what, I’m sorry too. I see your a young dude, and writing for a website is a great accomplishment. You just need to be a bit more clear with your intentions. The article sets up like an informative article. Like your just going over what are some of the features and facts about it. If that’s what it is, bias doesn’t belong here. But if its your thoughts and impressions of the game, then set it up as such and express your feelings freely. There needs to be a distinction between an article that is informative and one that is more opinion based. To me, it read like you were holding your tongue a bit about the game. Like you didn’t have much enthusiasm for the title, but were trying to stay neutral. It comes off slightly disingenuous. Not sure how things work there with you guys, but in looking at some of the larger sites, it seems they sometimes let people write about things that line up with their preferences. Just something to consider when your assigned something that is either meant to inform readers on facts and features or something that is meant to be your impression or your feelings about something. anyway, I appreciate you letting my comment go through and your quick response. Sorry if I came off too harsh.